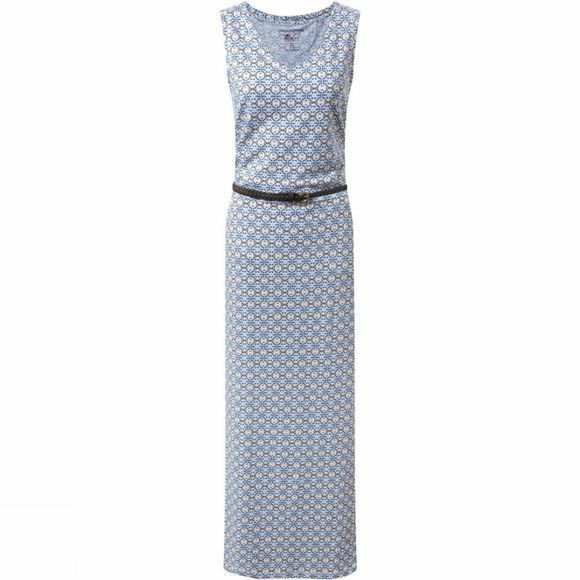 The Women's NosiLife Aimee Maxi Dress from Craghoppers offers timeless style in a technical fabric. NosiLife is brilliant at keeping biting and stinging bugs at bay as well as being extremely soft and comfortable to wear so it only makes sense that you would want to wear it more often. This maxi dress means you can maintain your feminine style as well as your practical ways no matter where your adventure takes you.